Organizing content posting is easier than ever. Wire up your Webflow website to 50+ most widely used social media and let your readers to share your content effortlessly using the Elfsight Share Buttons. BONUS: Try demo widget for free! Elfsight Apps provides a choice between a free version of the share widget one of the extended ones for large sites. Displaying and managing the widget will last approximately 2 minutes. Coding experience or hiring web-programmers is not required. Realize the necessary procedures, to perform the installation. Sign up and get personal social share button for your site. If you don’t yet have a page at Elfsight Apps, then you need to register. If you already have a profile, enter. 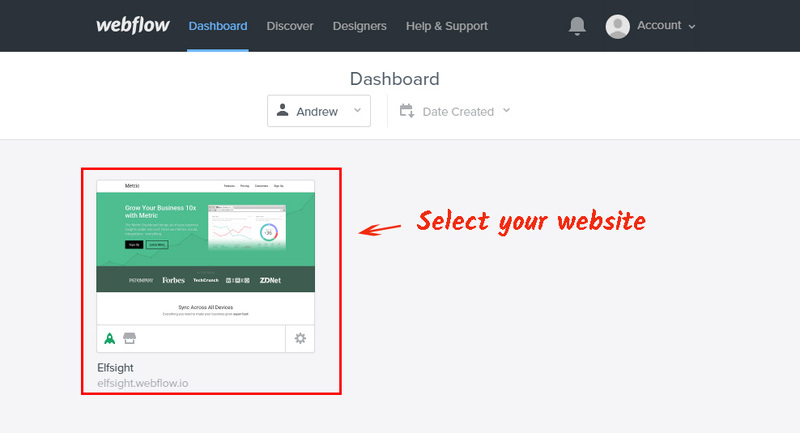 To show Buttons to a Webflow website, you have to click – Social Share Buttons. 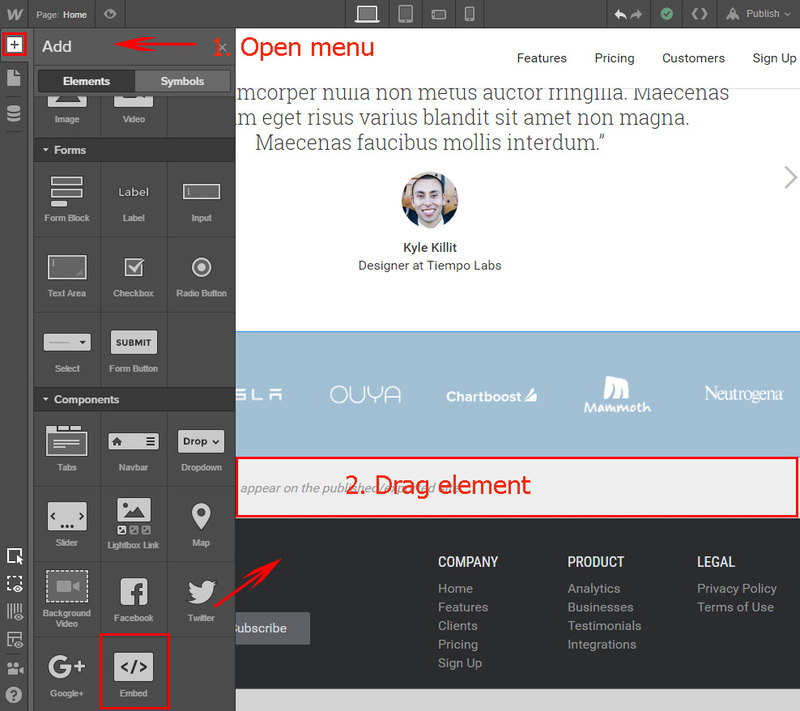 Select the necessary settings that will allow you to display the widget on your website in the best way. 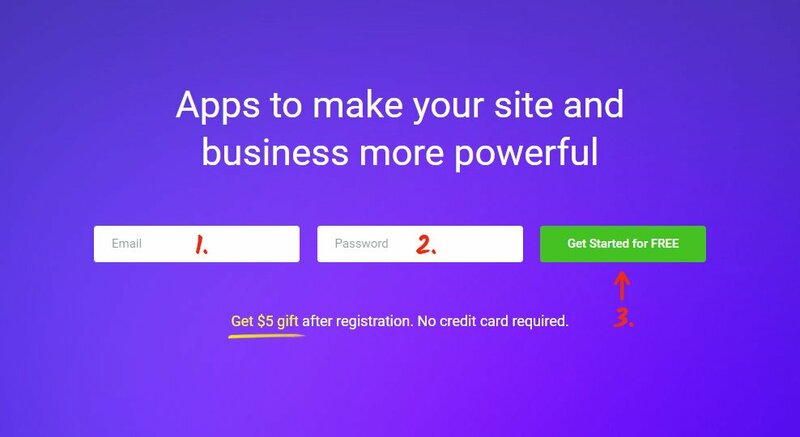 You need to choose the subscription in the table that appears. Subscriptions range from free to comprehensive. Check your resource’s traffic and press the “Select” link. You can take the personal script to place the share buttons to your website in the window that comes up. 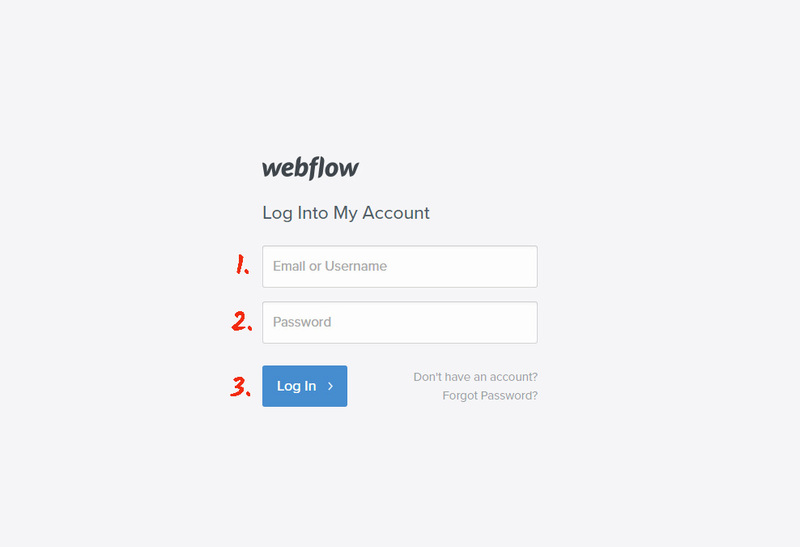 Inserting share buttons to a Webflow site. Go to the website editor. Select a place for the buttons and pull the “Embed” element to that place. 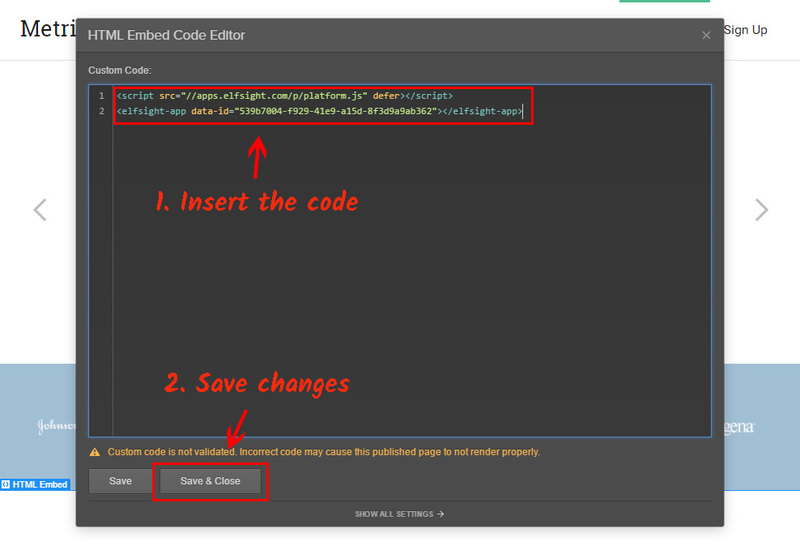 Enter the buttons’ code into the HTML element and save the changes. 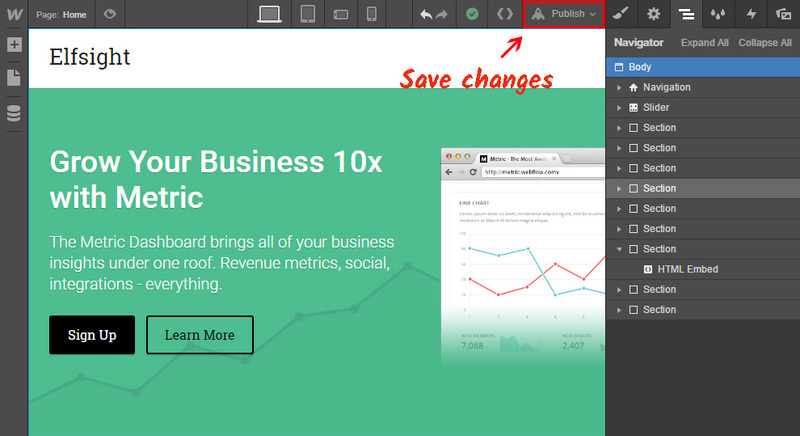 Press the “Publish” in the upper panel. Go to the site to check it out. If you have to reset the buttons widget’s appearance after the application has been installed to a Webflow website, enter your individual account at Elfsight Apps and set the wishful configurations. After you’ve released these changes, the features will be installed to your site automatically. Also, don’t forget to explore other Webflow widgets by Elfsight. It is a cloud-based online service that aims to change your resource and features plugins that are quick and uncomplicated to install. Paste apps -> Build up visitor engagement -> Get additional traffic and purchases. Sample our Social Buttons Totally free! Shape the original Share buttons for your website right away.